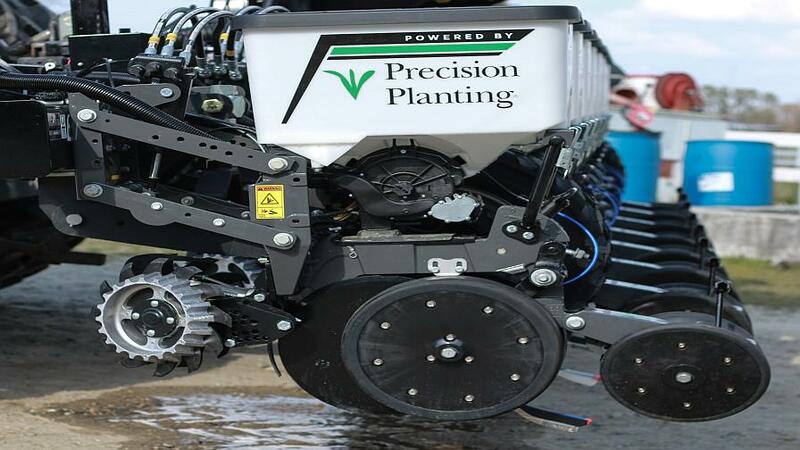 Precision Planting is reportedly making it easy and affordable for farmers to upgrade and customize their planters for their farms before the 2019 crop season with the launch of its Ready Row Unit offer. After planting is when many producers address their planting inadequacies. When many farmers trade planters, the goal is to get the latest technology as well as an updated row unit, but typically the tool bar of the planter is in great shape. 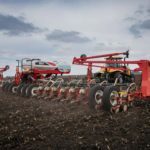 Instead of trading for an updated planter at significant expense, farmers can now keep their tool bar, add new row units, and then add the technology they want on top of this new foundation for a much-improved planting operation next season. Over the summer, farmers may consider ordering a new planter. Few new planters are built exactly the way individual farmers may want for their uses the following spring. In many cases, any number of components are added, removed and changed after equipment delivery in order to get the exact planter setup desired. The Precision Planting Ready Row Units are assembled in an ISO 9001-certified manufacturing facility located in the United States. The unit is fully customizable to an operation’s needs with different gauge wheel options, closing wheel options, hopper configurations and fertility attachments. The Ready Row Unit also comes ready to accept a wide range of Precision Planting products.